R2-D2 walks and warbles! 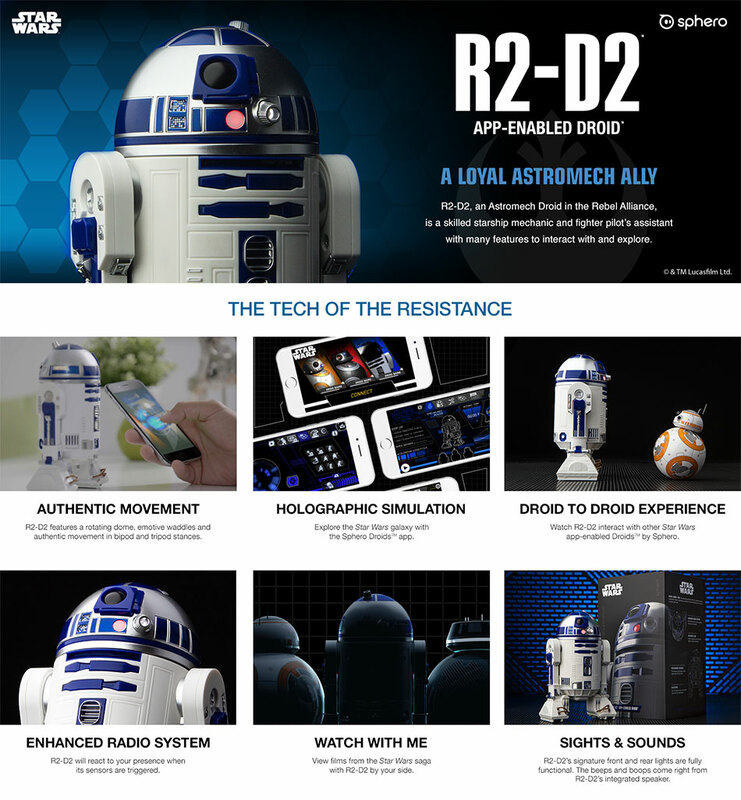 This landing page was designed for the launch of Sphero’s Star Wars themed droids. 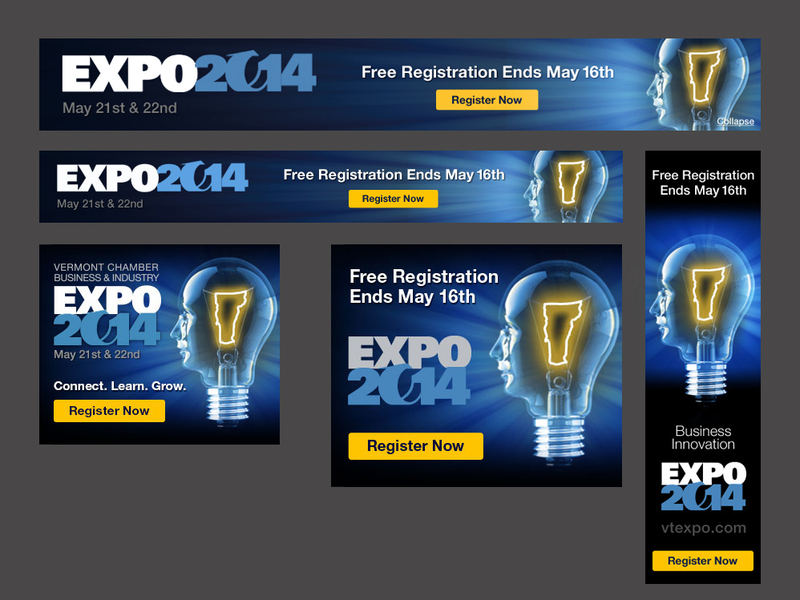 Above you’ll see a sampling of tactical ads I designed for a new campaign called ‘Where Do You Want to Grow?’. 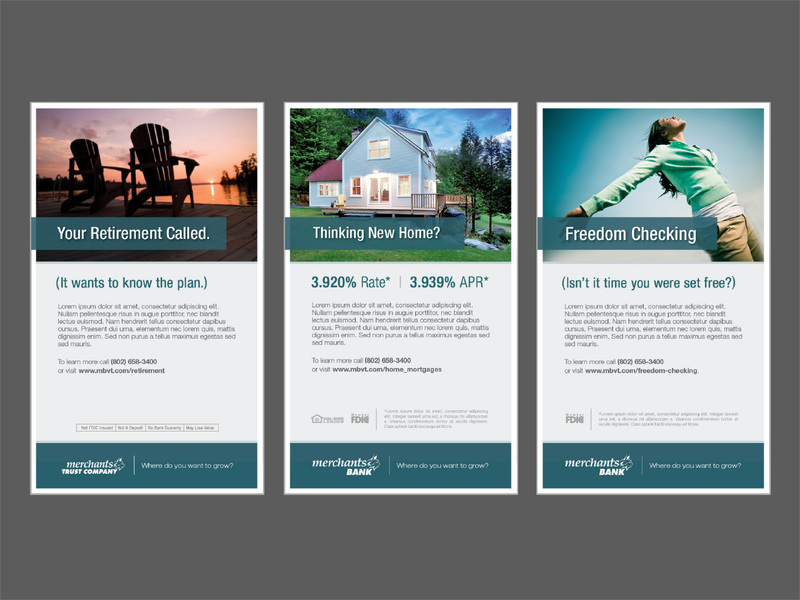 Merchants Bank is Vermont’s largest bank and has numerous offerings for financial partnership. 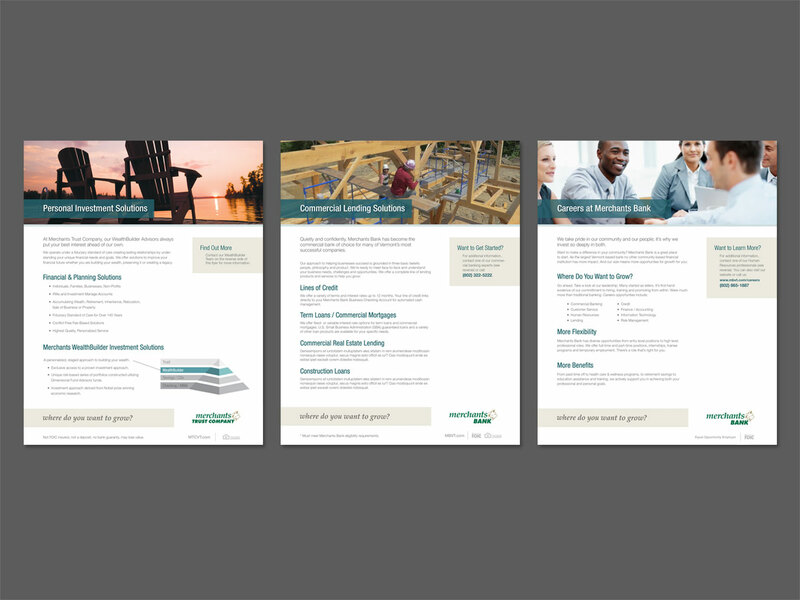 Seen here are a group of onesheets for their Commercial and Trust programs, as well as a recruitment flyer. 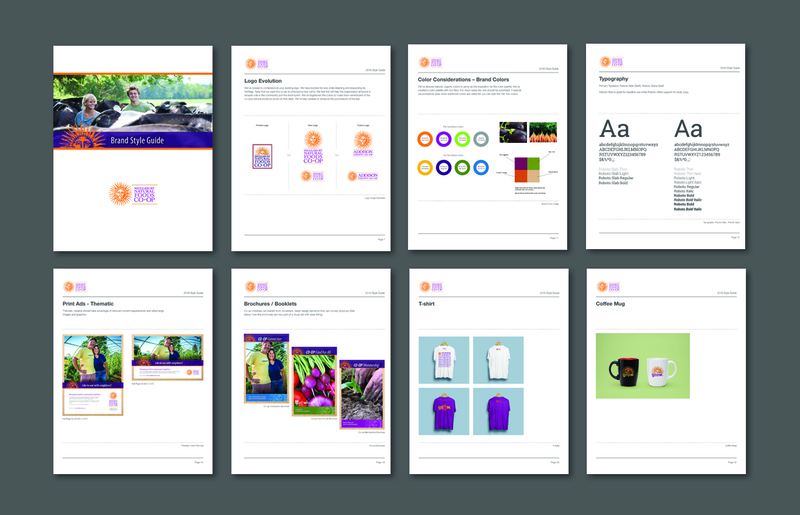 30+ page branding style guide created for Middlebury Natural Foods Coop including visual equities, collateral templates and merchandise. 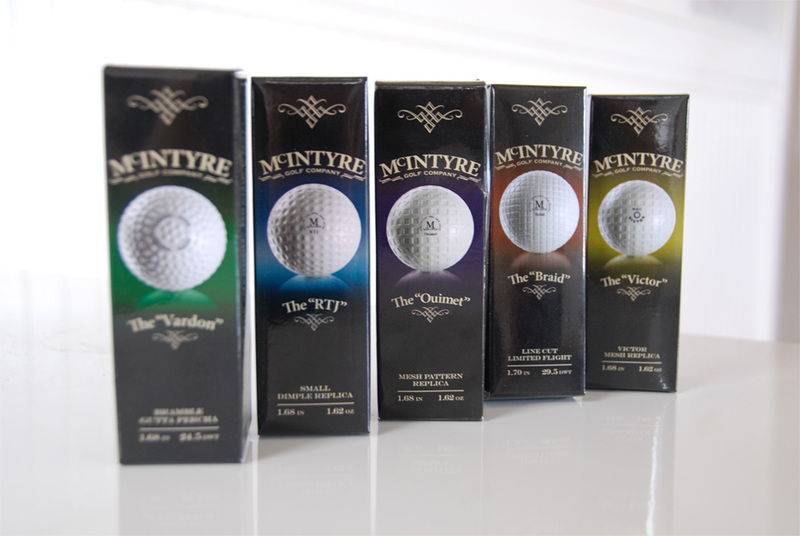 Packaging design for McIntyre Golf 3-pack for replica golf balls. 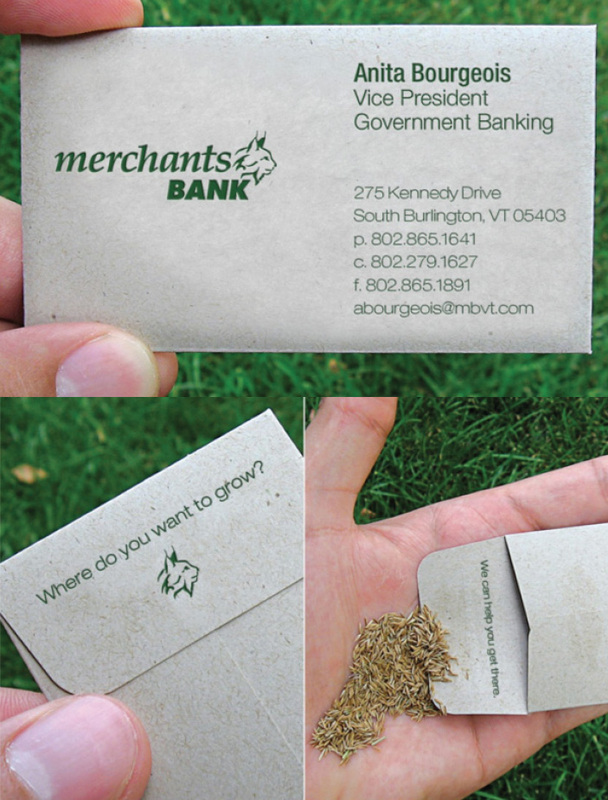 A fun, earth-friendly, business card concept for the new Where Do You Want to Grow campaign. 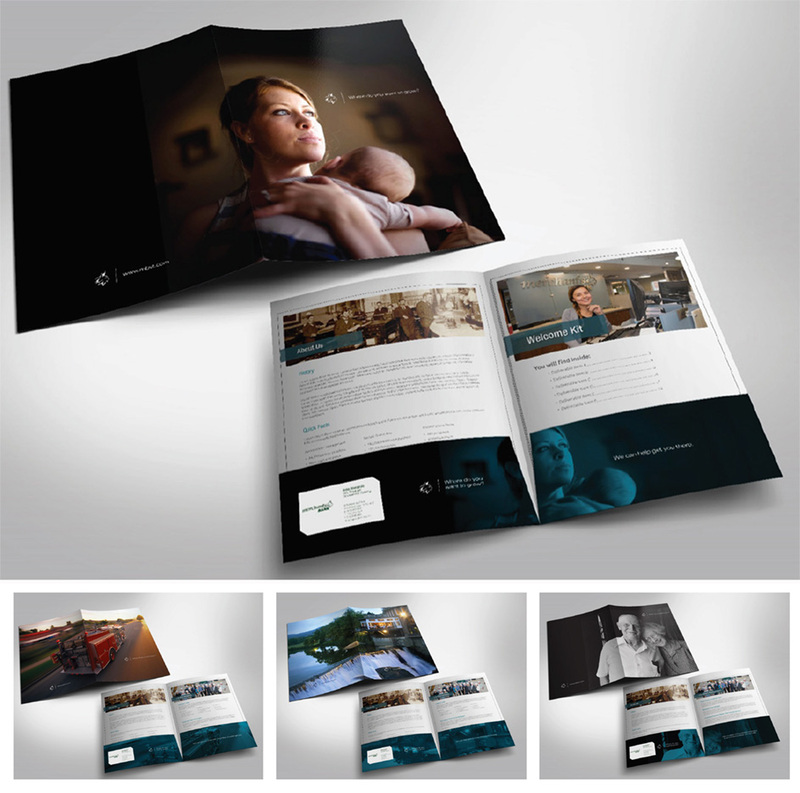 Merchants Bank’s Where Do You Want to Grow Campaign pocket folders. 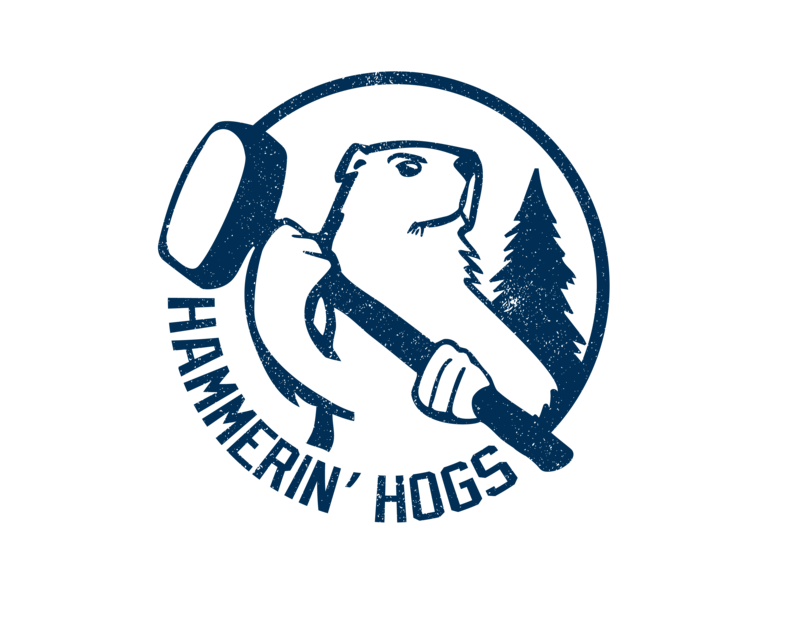 Hickok & Boardman’s benefit division was looking for a way to boost attendance at their monthly human resources seminar. 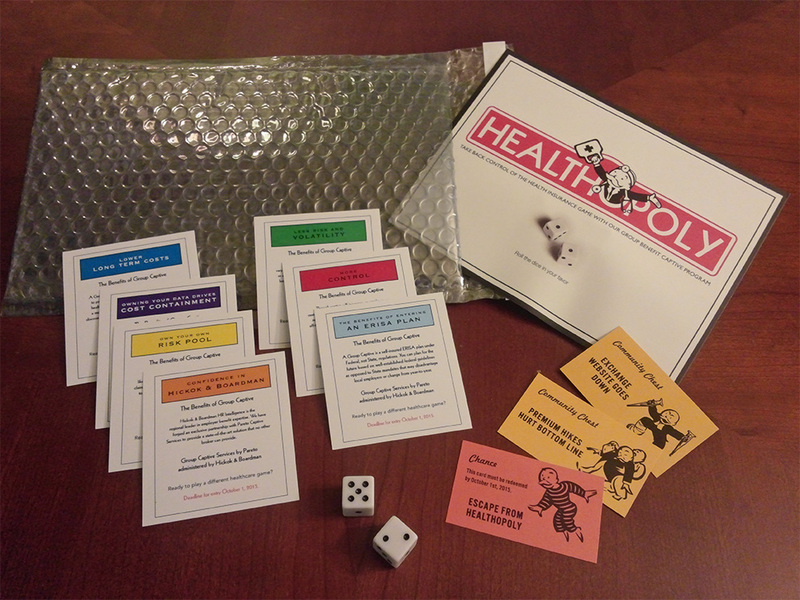 By creating a parody of Monopoly we were able to acknowledge the frustration business owners felt in response to the health insurance environment, while keeping the mood light.